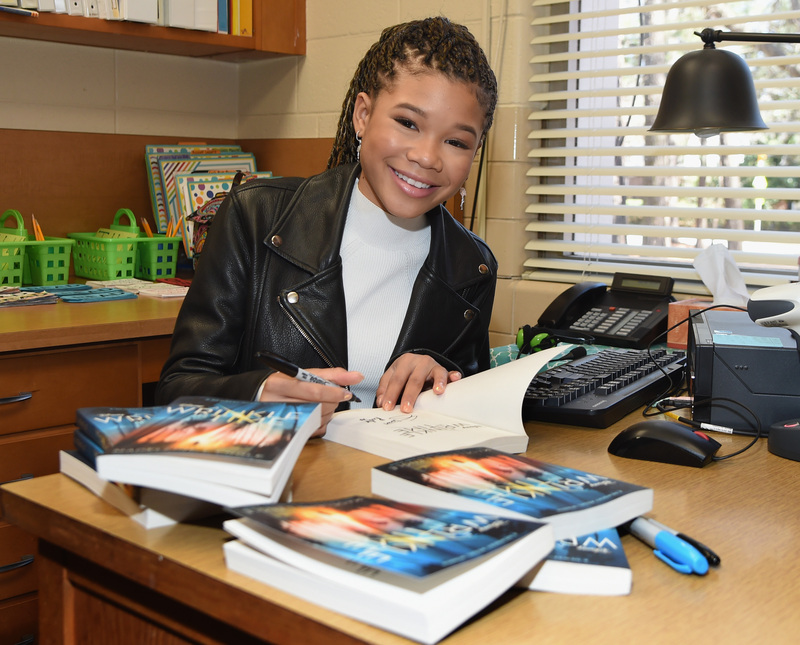 Chesnut Charter Elementary was ‘taken by Storm’ on March 2 when Hollywood starlet Storm Reid dropped by to talk about the importance of reading, her latest role in the movie A Wrinkle in Time, and her love for DeKalb County School District (DCSD). 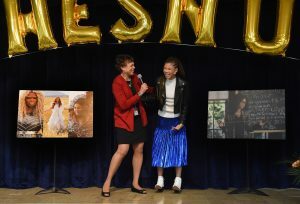 Reid is a former student at Chesnut Elementary, a place she describes as inspirational and supportive. Reid said school comes first even with her busy schedule. She said she dedicates a minimum of three hours per day even when working. Reid showed her appreciation to Chesnut Elementary’s efforts in keeping the community well read-by donating a 150 books to the school. A Wrinkle in Time, written by Madeline L’Engle, has continued to captivate readers since its publication in 1962. The book—the winner of the Newbery Medal, Sequoyah Book Award and Lewis Carroll Shelf Award—follows 13 year-old Meg Murry as she attempts to track down her missing father. The adventure takes her beyond space and time. 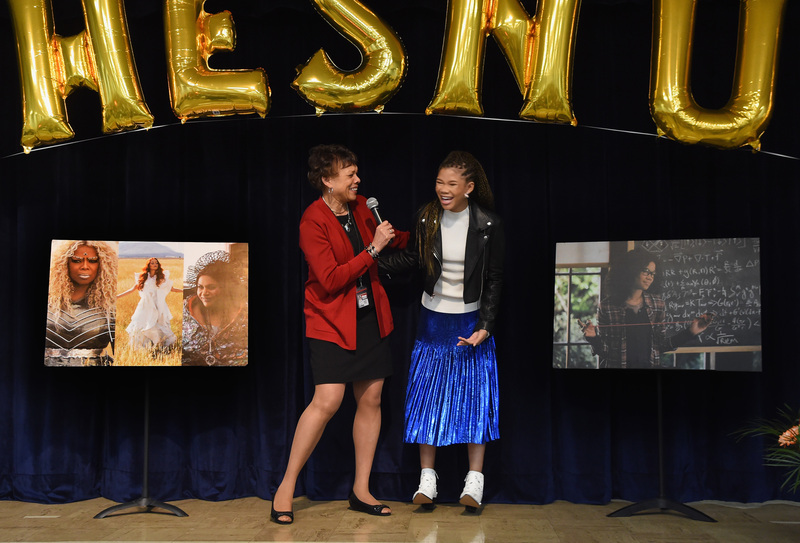 Reid encourages any students who find themselves interested in the arts to pursue them with passion.